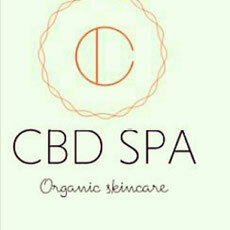 We are an organic skincare beauty salon in Hollywood. What does make us unique? We are the first SPA providing our customers not only with a good service, but using the CBD cosmetics that was being developed to ensure for immediate absorption of the cannabinoids, providing a much more pleasant experience. Enjoy One And Only Affordable SPA experience not only the American Technique. Such as French,Korean,Russian,Japanese and the Latest UK's Aesthetics's methods.